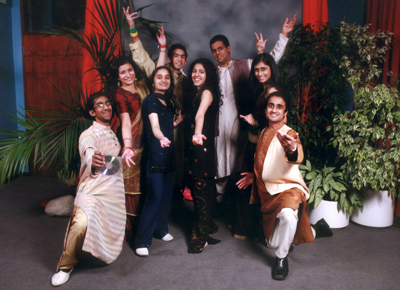 Masti Dance is a dance troupe specialising in South Asian Dancing. Every dance we perform is choreographed especially for that show so we can tailor the performance to the setting and atmosphere of the ball. Our dancers have a huge depth of experience in dance styles ranging from Classical through Bollywood, Bhangra, Punjabi Folk dancing, Dandia Raas (with sticks) to RnB / Hiphop and are skilled in mixing these styles to provide spectacular fusion pieces. We can also run workshops and impromptu classes.